End of May is always reserved for Mafest and Makarska in Croatia. Sadly in 2016, the annual 10th Mafest was cancelled and the future of the festival was in danger! 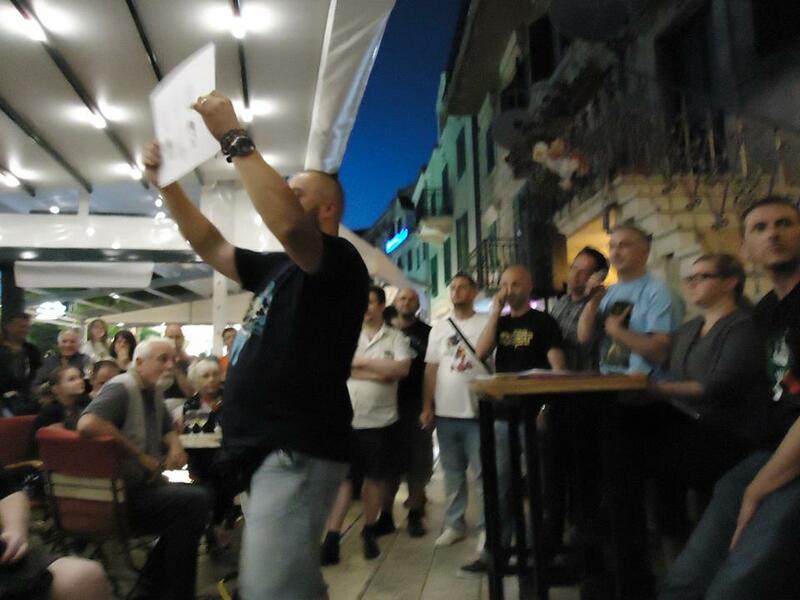 But, this year Mafest was back and Makarska was once again in the spotlight for comic fans in the Balkans and to be sincere the whole world with fans from Belgium, France and even Australia visiting Croatia just because of this festival. 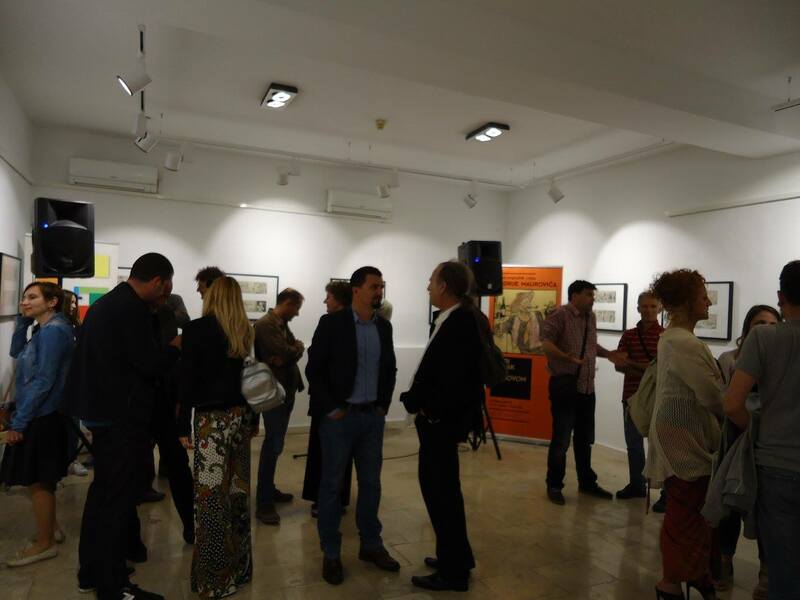 The festival started on 25th of May, with the opening of the exhibition of the original artworks by the Croatian comic pioneer, Andrija Maurović from 1937, that were considered to be lost. 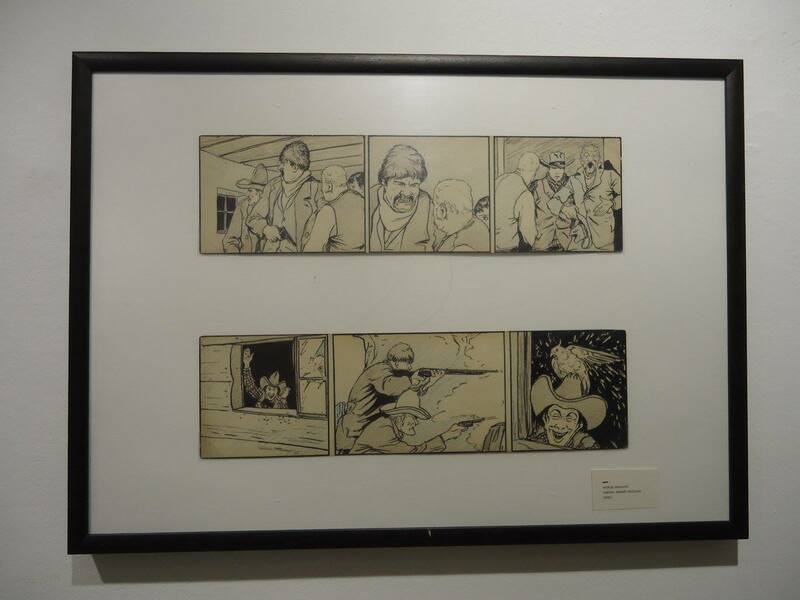 The artworks from comics ”Gospodar Zlatnih bregova” and ”Sablast Zelenih močvara” were displayed in the gallery Gojak during the whole duration of the festival. 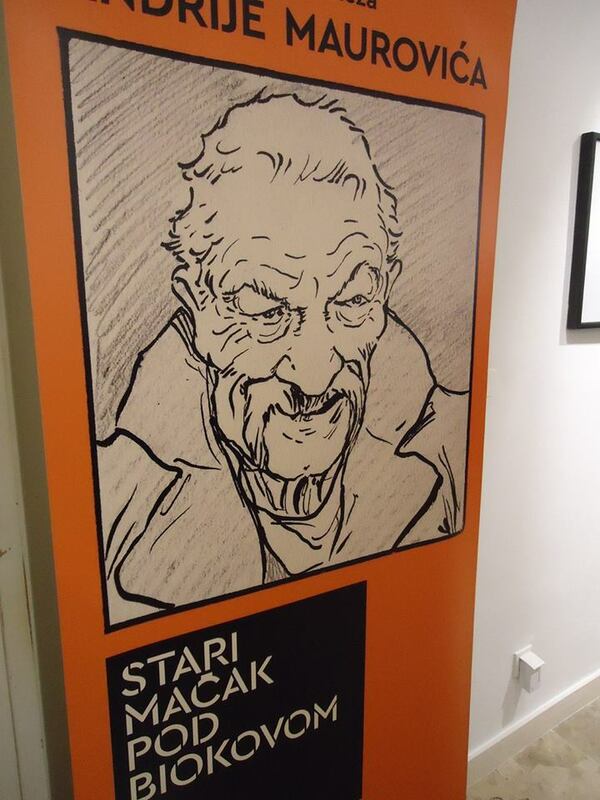 We were there during the opening night and we hope the rest of the visitors that missed the opening night went there and saw this really unique artworks that represent the beginning of the comic art in Croatia. 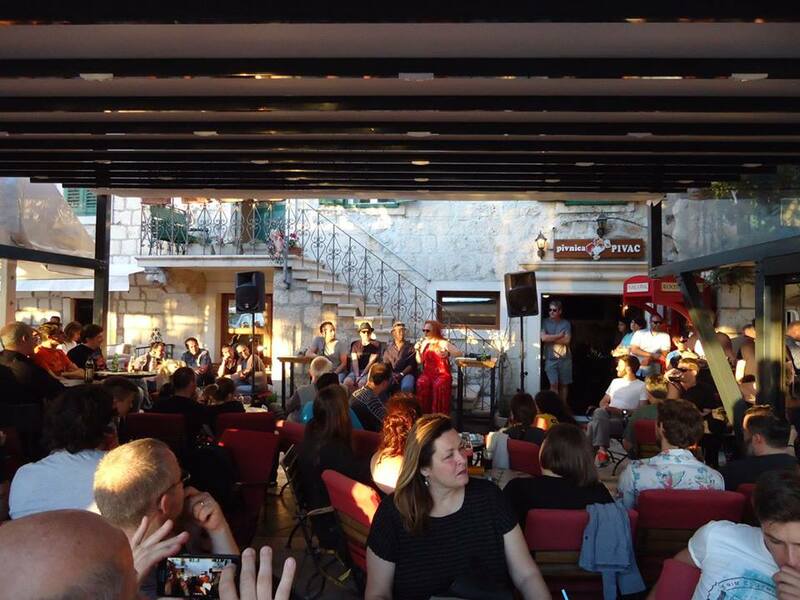 Mafest really went all out this year with 15 special guests and over 20 other guests in Makarska. 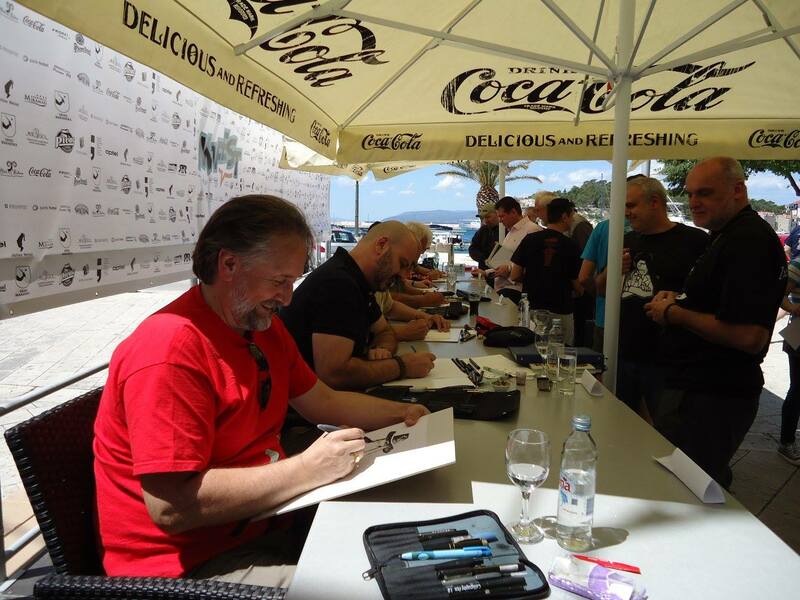 The special guests were: Charlie Adlard, Doug Braithwaite, Alfio Buscaglia, Giuseppe Camuncoli, Claudio Castellini, Sonja Gašperov, Sergio Giardo, R. M. Guéra, Marica Inoue, Dražen Kovačević, Emiliano Mammucari, Valentin Sécher, Robert Bob Solanović, Jill Thompson and Turk. Each of the guests had multiple drawing sessions and all the sketches were FREE (yes, you read that right! ), and all you had to do was was get a number about 30-45 minutes before the drawing session started. Most of the guests were very cool regarding sketching and you could grab their sketch even after their sessions, if you were patient enough and bribe them with a drink. Evening were closed out with the ”Coffee with the main guests” sessions, where the main guests were talking about their starts in the industry, current and future projects and other interesting topics. That was followed up by parties in the pub ”Pivac”, the main location of the festival. On Saturday night, a charity auction took place, with all the festival guests donating one of their works on which a public biding took place. Some artworks went over the roof with the prices, but in the end comic fans gathered 53 500 HRK (approx. 7 200 EUR, round of applause please!) for charity. The comic marketplace was sadly on the other side of the venue, hotel ”Meteor” and we didn’t see that many buyers over there. 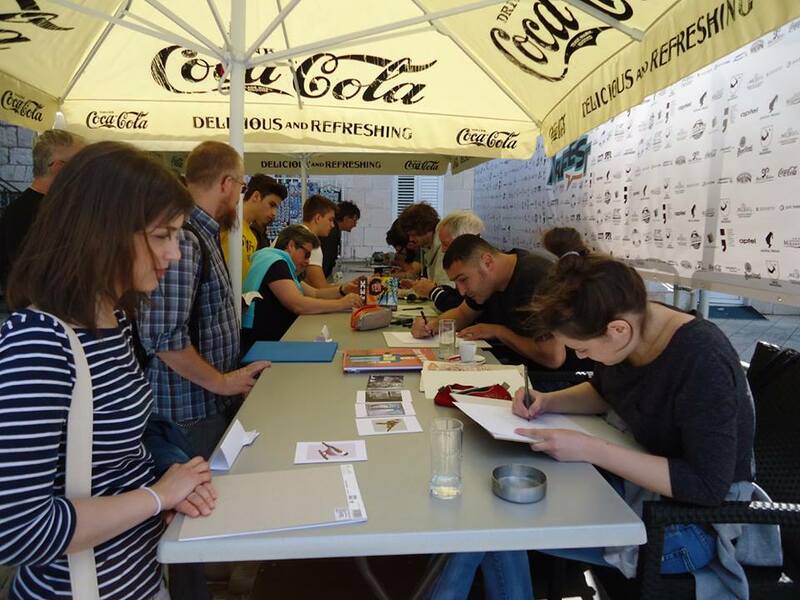 Comic sellers from Croatia, Bosnia and Herzegovina and Serbia were present and offering a great selection of comics, but being so far away from the central location (Pub ”Pivac”), certainly affected their sales sadly. Pricing for accommodation is very acceptable, prices of the food and drinks as well. Since end of May is just before the beginning of the summer season, there aren’t that many guests (talking non-comic related people here), and Makarska is really a gem to see in the Croatian seaside. Mafest being back was certainly great news, and seeing so many comic fans (especially, the young ones) waiting patiently in lines to get numbers and sketches was great! Fans from Croatia, Slovenia, Bosnia and Herzegovina, Serbia, Australia, Belgium, France, Italy (and some more countries for sure, we didn’t check all the passports 🙂 ) had a blast in Makarska and this should be on your to-do list next year for sure! We already posted more pictures on our Facebook page, check them out here!